I just wanted to congratulate you on an absolutely breathtaking personal performance on Saturday, I was watching with Kirsty (Ministry Of Burlesque) who was equally impressed. 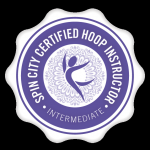 Also similar praise for the 2 girls that did the previous hoop routine, and in general for all your performers who are an absolute credit to you with the skills, enthusiasm and professionalism. I have worked with many performers over the last 5 years, but the consistency of quality from yours is notable. Well done and thank you so much for your involvement with Heresy n Heelz which is very much appreciated and please pass on my thanks to everyone involved in Saturdays shows which are amongst some of the best which Blush have done to date. A huge thank you for co-ordinating Lowri’s hen weekend!! We had an amazing time in Liverpool, everything was just perfect!! The Posh Pads apartments were beautiful and were just perfect for our ‘stay in’ plans Friday night. Lowri couldnt believe that we were staying there and thought we’d be in a travelodge !! lol!! The staff there were great and security was fab which meant that we all felt very safe. The breakfast hampers were more than enough and so so tasty.Saturday morning’s Glee Dance session was so much fun and got us in a great mood for the reamainder of the day. Even though it was raining we had a good laugh on the ‘private cruise’ a good mix of dancing, singing and drinbking games…. all along the Mersey!! So, once again thankyou so much for co-ordinating the whole thing. Will definitely recommend you to any friends organising hen’s/parties and will use you again if the chance occurs for me! thank you!!!! Heledd Jones, Hen party Blush Dance, weekend co-ordinatted by Mojito Events Ltd. It was fab thanks you and the girls loved it! The room was ideal for the party. Our instructor was fantastic – she made us feel really relaxed, was clear in her instructions and made it a fantastic event for us. Everything went very smoothly and I wouldn’t hesitate in recommending the experience to others. It has been very professional set up from start to finish and we were given a very good level of information before the event itself. many thanks to all and a special thanks to you Becky. We all really, really enjoyed the class. It was definitely an ice breaker and we tried some of the moves out later that night! Thanks again, it was so well organised and I would definitely recommend it to my friends. 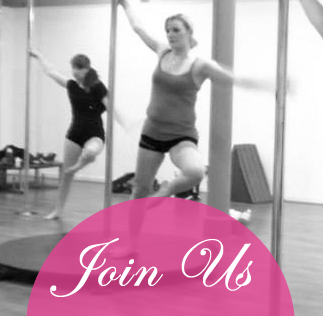 Blush is an amazing dance school with great teachers who are always willing to help and push you to do better! 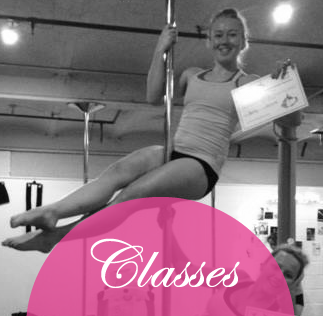 Kim Van Es, Blush Aerial Hoop & Pole class student. I started doing pole fitness with Blush around October last year and it’s a decision I’d never regret- the instructors are so friendly and encouraging and the classes are done in such a way that you can enter from any background and start doing pole, you don’t need to have done dance or any other aerial sport at all. There’s a great sense of community in Blush and all of the students and teachers are wonderfully supportive of each other which makes the lessons so much more fun- they’re definitely doing all the right things! 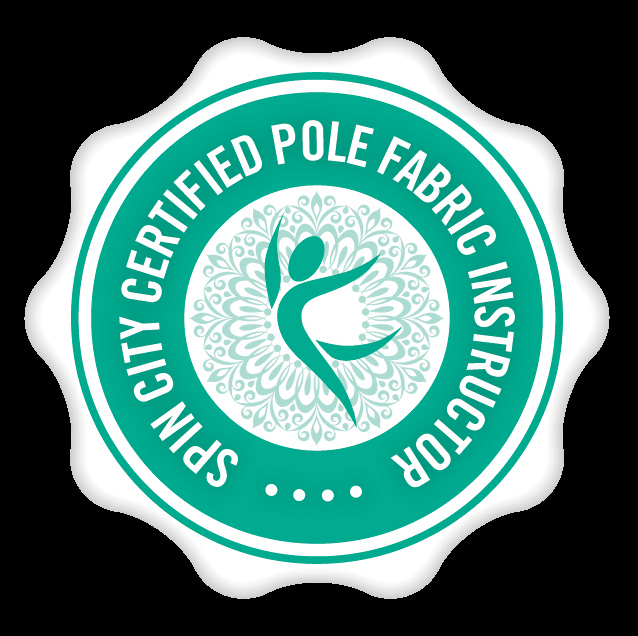 Aiden Moore, Blush Pole & Aerial Hoop class student. I just wanted to let you know what a great time we had on Saturday for our Flashdance themed party. The instructor looked after us brilliantly and not only was she great fun but also very patient! The routine was perfect- not too tricky and a good amount of attention focused on the Hen. The two hours flew by and everyone really enjoyed themselves. Revolution was also a great venue with the large space and glitzy lights. I will certainly be singing Blush’s praises to anyone that asks for hen party tips. Brilliant, brilliant, brilliant. 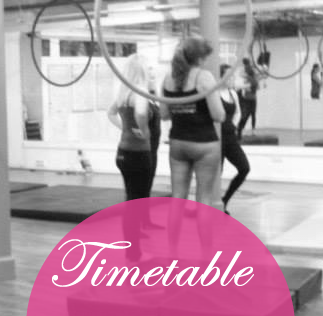 The girls were fab and we learnt 3 routines in 2 hours – v good value for money. We already want to book the next one! It was great fun! The instructors were positive, encouraging and professional. I thoroughly enjoyed the event. I thought it was excellent value for money and I would recommend this event to any lady. Just wanted to say a very belated thank you for all your help with organising Toni’s Hen Do. We all had a fantastic time and especially enjoyed the burlesque dancing – I haven’t laughed so much in ages! I would just like to say how fantastic it was and say a big thank you for making the hen party so special. 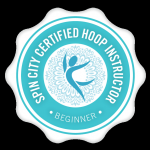 The content & equipment was brilliant, the instructors absolutely amazing and the price was not too expensive. I will definitely be recommending your company and hope to use you again in the future! I am so impressed with your company. Thank You so much! I just want to say a big thank you for last night’s performance at my party – it was really fab and so many people have been asking about you! I’ve had some great feedback from everyone regarding the events that we’re putting on. The GM especially is impressed with how professional you girls are and how these evenings are pulling in the crowds on a Friday night! 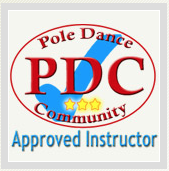 I just wanted to drop an email to say thanks how much we all enjoyed the pole dancing on Saturday. Please could you pass on my thanks for a really good afternoon, it was a realy good laugh and all the girls who took part really enjoyed it. I just wanted to say a HUGE thank you to you and the girls for a wonderful Saturday afternoon. We all had a great time and you made us all feel so welcome. I don’t know where to begin to thank you enough!! I’m looking forward to our next workshop.